These perfect pasta recipes are sure to be a winner with all the family at dinner time. #CookBlogShare has long been one of my favourite weekly cooking linkies. If you love cooking then it is a great place to share recipes and ideas as well as commenting on each others tasty posts. There are three lovely regular hosts Eb at Easy Peasy Foodie, Jacqui at Recipes Made Easy and Monika at Everyday Healthy Recipes There are also some guest hosts and this week sees my turn. If you are new to this link party please take a moment to read the guidelines below. Joining in is simple and you are welcome to share your old and new recipes. Last weeks link up was over at Everyday Healthy Recipes. There were some great family recipes, including an Easy Fish Pie that I will have to try soon. However, there were also some perfect pasta recipes that caught my eye! First up is the lamb bolognase from Easy Peasy Foodie. I love lamb, but I get stuck in my ways and wouldn't have even thought of using it in a bolognase as I always use beef. I think I need to open my mind a bit! I also love the idea of reducing food waste by using your left over roast in the dish. 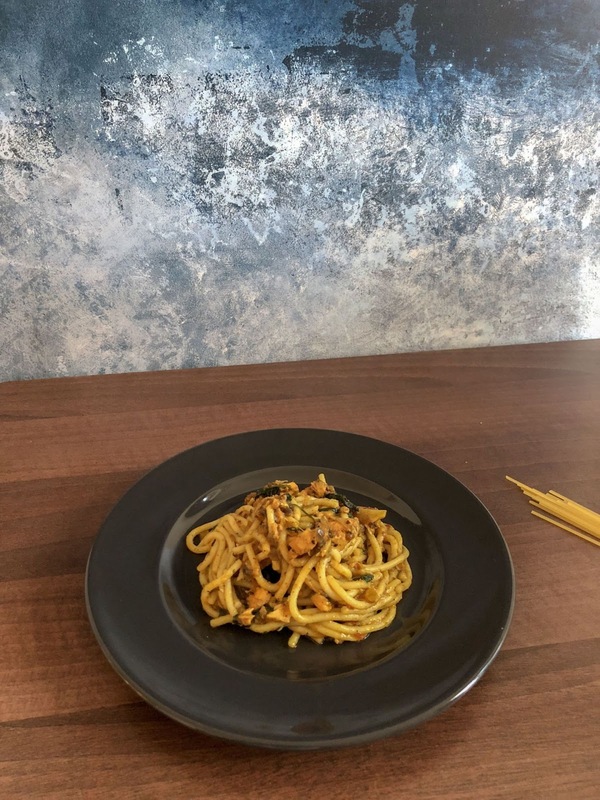 My boys love salmon, so this spicy salmon spaghetti would be something they would like to try. I may need to be careful with the chili to start! I think it is a great way of giving them the fish they love without hurting my bank balance too much. Trust me they would eat half a salmon in one sitting given the chance! My husband is addicted to pine nuts so top of his list would be this Harissa pasta with roasted vegetables. This would be a perfect quick and easy mid week meal. Last but not least is Pea pasta from Proper Foodie. To me this is like summer in a bowl. With fresh mint and garlic, I bet this tastes amazing. So which will be the first recipe you will try? Please comment on at least two other recipes. You can also post your recipes on the Cook Blog Share Facebook Page. I’ll visit all the blogs participating in the link party and share your recipes across all the major social media channels. 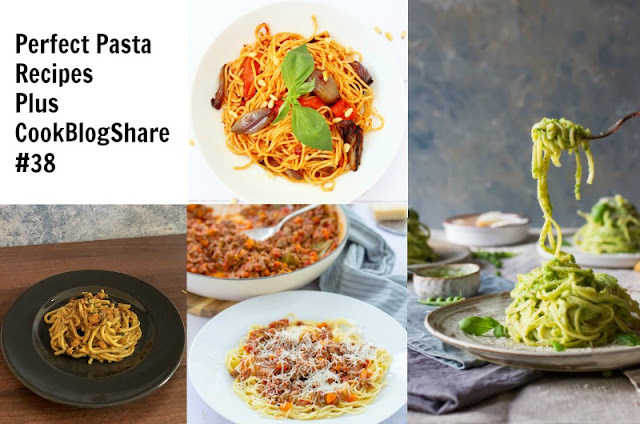 For GDPR purposes, please make note that by joining in you are giving the #CookBlogShare hosts permission to use your pictures in a round up and on social media, if your recipe is selected to be featured! Thank you for sharing your recipes with #CookBlogShare! Thank you so much for featuring my harissa pasta recipe! I'm delighted to hear that it's something your husband would really enjoy too! 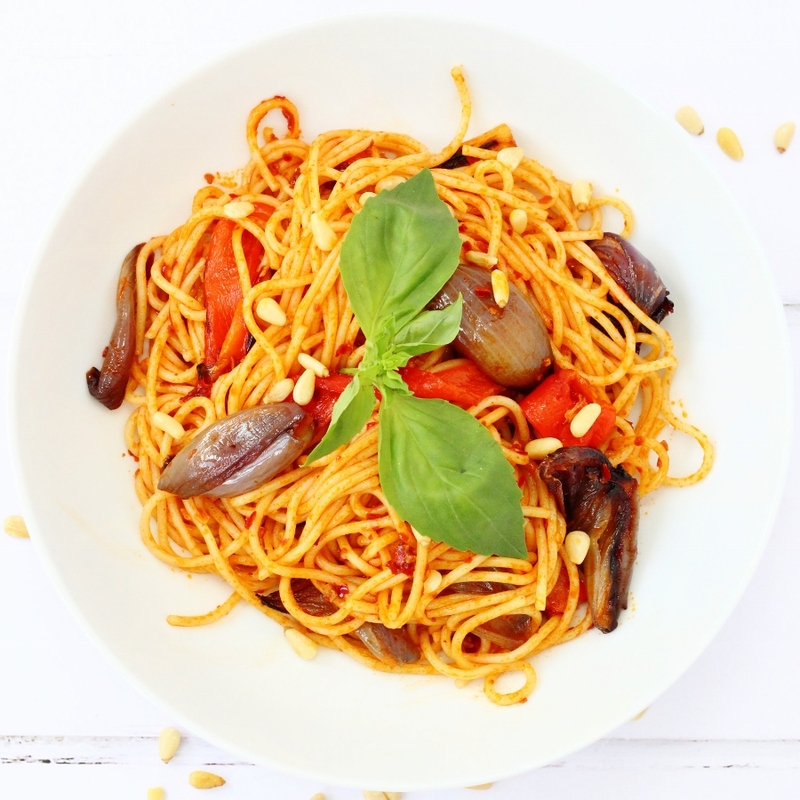 Nothing beats a good pasta recipe when you are stuck for easy meal ideas. Love the roundup! Thank you for hosting this week! What would we do without pasta? It’s so incredibly versatile! All of these dishes look delish! Great round up, lots of lovely pasta to try. Thanks for hosting this week's linky! 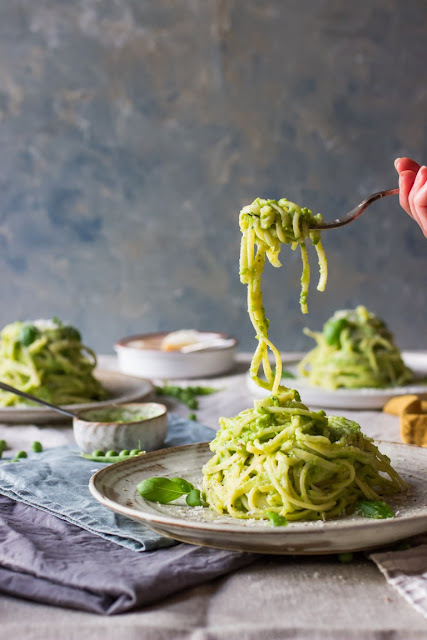 I couldn't live without pasta, and these all look fabulous! 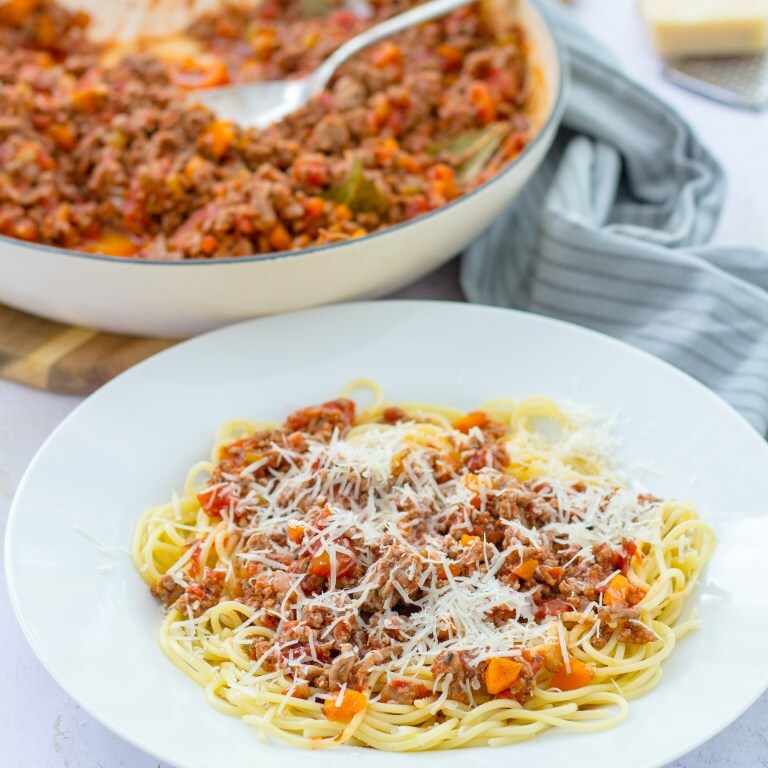 I particularly like the look of Eb's lamb ragu: I've made a Bolognese sauce using lamb before, but I'll definitely have to try this version. I can see why you chose these lovely pasta dishes! I wasn't a bit fan of pasta when I was a child so I am making up for lost time now haha. Wonderful round up of pasta recipes. Lovely round up of pasta. Now I have lots of pasta recipes to try.